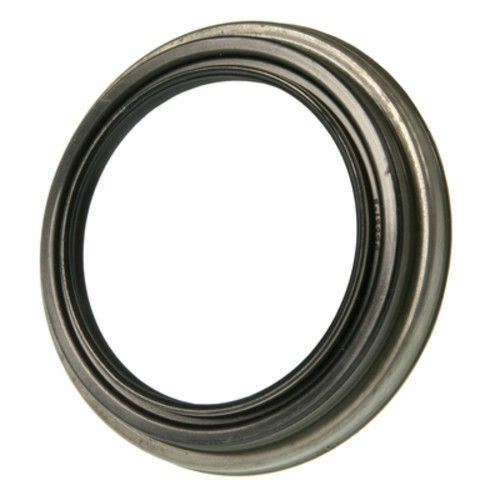 Timken inner seal (710573) For 4WD vehicles only. Not required for 4X2 assemblies. My hat goes off to the outstanding workmanship and product quality provided by Tacoma World's 'BamaToy1997' (Bill) of Navarre, Florida. In 2015, my 4x4 Tacoma began showing the signs something was wrong in the front end. My mechanic determined it was the hub wheel bearings going bad. Bill sent me the fully assembled hub in a timely manner, shipped across the continent to me in California, and it was easily installed in just one hour by my mechanic. In the year since the new hub was installed, I have taken two extensive four wheel drive trips into Baja California, Mexico, along with my daily driving and the new hub is working perfectly. Bill's hub assembly is truly a "Baja Proven" product! Thank you BamaToy1997 for your professionalism and quality product. I have been an automotive tech most of my life. 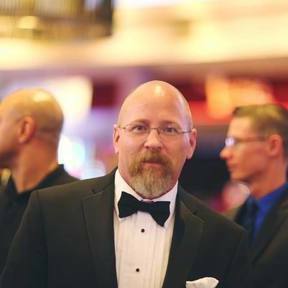 I spent 25 years working for General Motors as a line tech, drive line specialist, transmission specialist, driveability specialist, and team leader. I was also a dealership mentor/instructor for General Motors' ASEP program. I have an associates degree in automotive technology, and hold my Master ASE certification, as well as L1, and service writer certification. I have owned my own shop since 2010 and have been building these assemblies for over 6 years now. This extensive background is what gives you, the customer, the assurance that each assembly is being built by someone who has the extensive knowledge and training required to not just build these units, but test them, and assure a less than 1% failure rate!